For retail businesses, location is an important value proposition. That’s why leading retail brands across Europe use geomarketing solutions from locr. Our services create a connection with your customer that motivates them to visit your location. 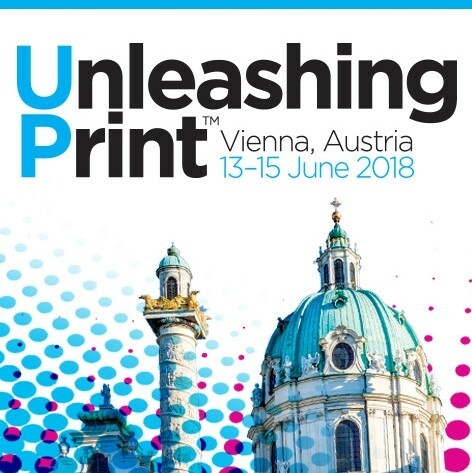 At Dscoop EMEA, locr will be presenting case studies on how printers across Europe have helped their clients to overcome marketing challenges by providing personalized maps in direct mail campaigns.